What a darling airplane! 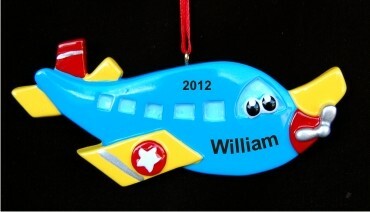 Made in the style so popular with preschool children, the airplane toy personalized Christmas ornament is cheerful and bright from propeller to tail. It is part of a series of kids ornaments personalized with names that feature "faces" on trucks, tractors and more. Our lettering artists will add your child's name and the year using a kid-friendly font different than the one shown for clarity. The toy airplane personalized Christmas ornament makes a fun stand-alone gift and a present topper too. 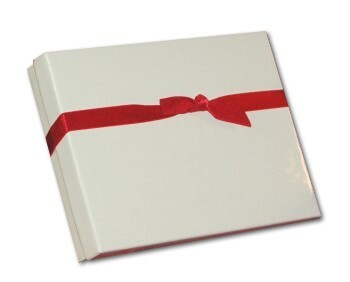 It will bring delight with it when received in our custom velvet gift and storage bag.